Somedays we just need that concealer. Whether you deal with puffiness, dark circles or blemishes it is a go to, must have, always need beauty product. Now you can apply it like a pro! 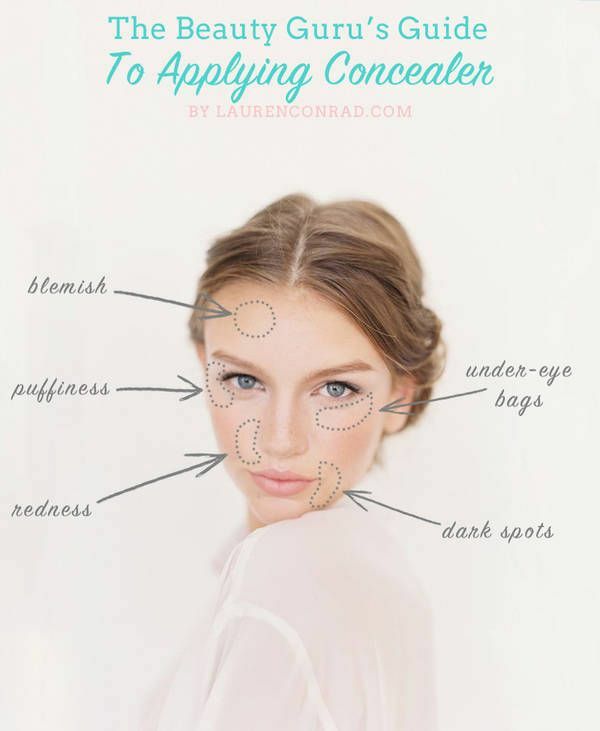 Lauren Conrad tells you all about the proper way to apply and use concealer to leave you looking fresh! Need to add a little mystery and glamour to your life? 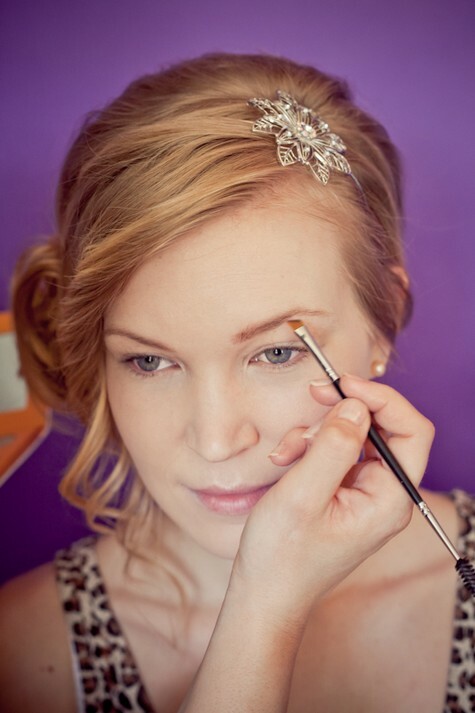 Add it in with Alluring Eyes! Last Halloween I dressed up as a flamingo. I don’t know why, but there were yards upon yards of pink tool lying around and I felt the need to use it up! I am staring to consider what I should be this year. I don’t want to disappoint the neighborhood kids! Should I stick with the bird theme? A peacock maybe? 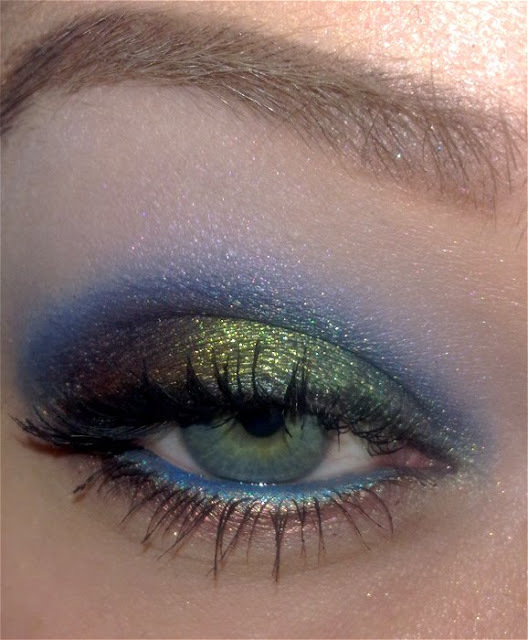 Peacock Eye Makeup is beautiful and the tutorial is the best! I am working on stepping up my makeup game. Sometimes things get a little boring and I won’t have it any more! Makeup contouring here I come! I love the tutorial provided by Blog Lovin! Thanks guys! 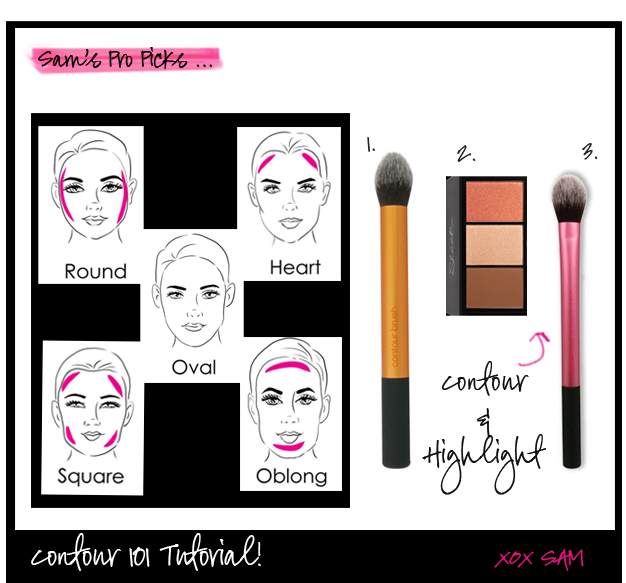 I need all the help I can get and contouring 101 is where it is at!